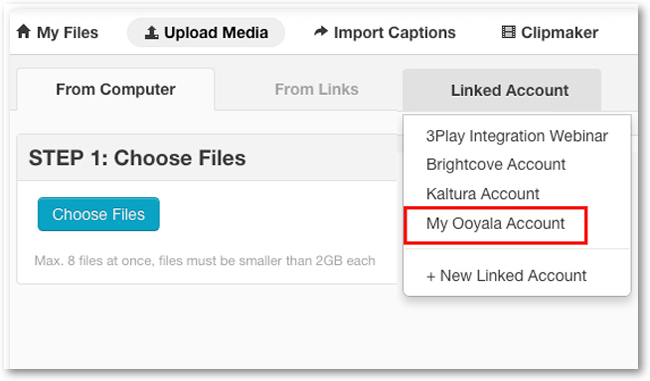 There are two ways to upload Ooyala videos: (i) from your 3Play Media account or (ii) directly from your Ooyala Backlot by labeling your content. This article explains the second way, tag based auto upload. 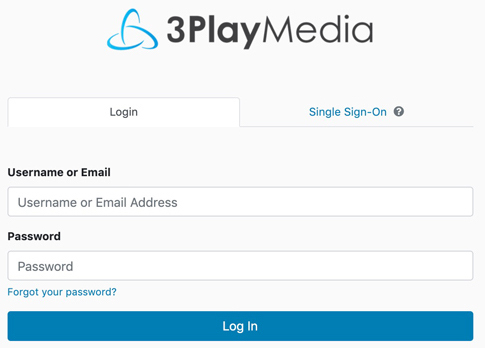 After your Ooyala account has been linked with your 3Play Media account (a one time process), you can upload files to 3Play Media directly from your Ooyala Backlot (without logging into your 3Play Media account). By creating and adding labels to videos in your Ooyala Backlot, 3Play Media will know to automatically upload those videos for processing. Different turnaround service levels can be assigned by applying a variation of the 3play tag as detailed in step 7. Videos can be tagged for Standard, Rush, Expedited, Same Day and Extended turnaround service levels. You will receive notification emails confirming successful uploads. Click on the Upload tab located on the top of the page followed by Linked Accounts. You should see your Ooyala account as a choice here if you have successfully linked this account to your 3Play Media account. Click on your linked Ooyala account. Once you have navigated to your linked account, click Edit Credentials. Turn Tag Based Auto Upload to On and click Update. At the top of the page, click on Manage. With Tag Based Auto Upload enabled, Ooyala account holders can create specific labels and add them to videos within their Backlot which sets the turnaround service level. Once labeled, files will automatically be submitted to 3Play Media. Every hour 3Play Media checks for newly labeled videos and pulls them into our system for processing. 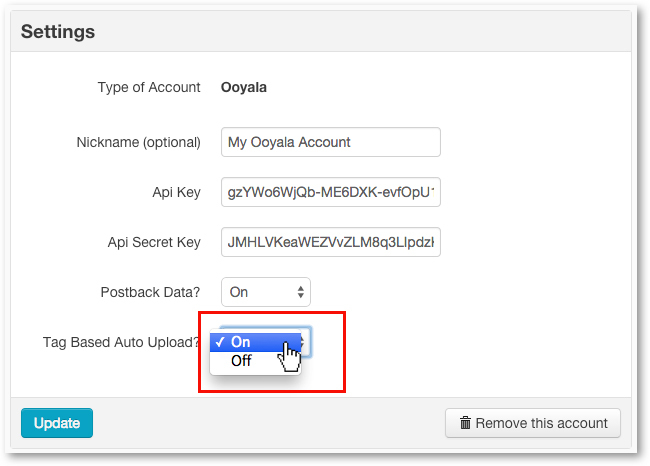 See more information on creating labels in your Ooyala account. Add the label for your desired turnaround time. Once a file is pulled into the 3Play Media system, your file will have the label 3play_processed. The label 3play_processed does not indicate that caption request is complete. See more information on 3Play Media's Turnaround Service Levels. Ask your account manager to activate the module, that will turn on faster turnaround times for AD. Expedited is 2 day, and carries an extra cost of $2, on top of standard AD turnaround price. Rush is 1 day and carries an extra cost of $4, on top of standard AD turnaround price.